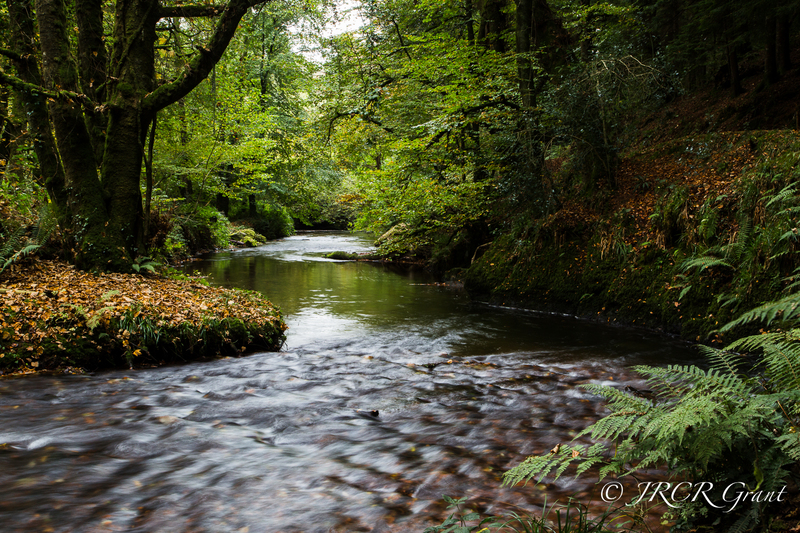 Another image from Glenbower Wood in East Cork, Ireland. Such a peaceful woodland scene. Beautiful 🙂 Happy Hump Day! So lovely. Peaceful. It looks like a perfect place to walk. I love the silkiness of the water in the foreground. Is that phtographic wizardry? I’ve never been. You’ve sold it to me. Just googled it. Definitely my next day out.